Showing results by narrator "Carrie Burgess"
In the 18th century, Bridgetown, Barbados, was heavily populated by both enslaved and free women. Marisa J. Fuentes creates a portrait of urban Caribbean slavery in this colonial town from the perspective of these women whose stories appear only briefly in historical records. 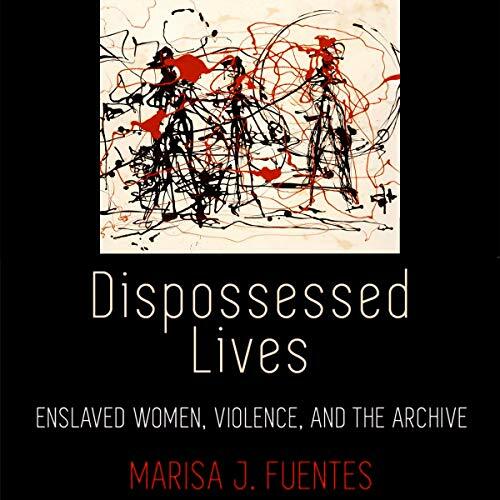 Combining fragmentary sources with interdisciplinary methodologies that include black feminist theory and critical studies of history and slavery, Dispossessed Lives demonstrates how the construction of the archive marked enslaved women's bodies, in life and in death. 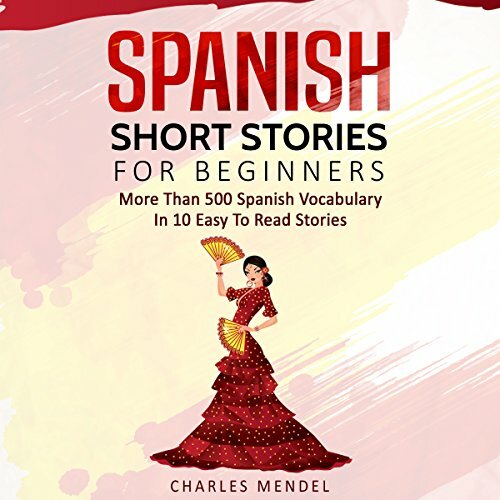 This book contains 10 enjoyable short stories of about 1,000 words each, along with their respective vocabulary lists of relevant words translated into English. 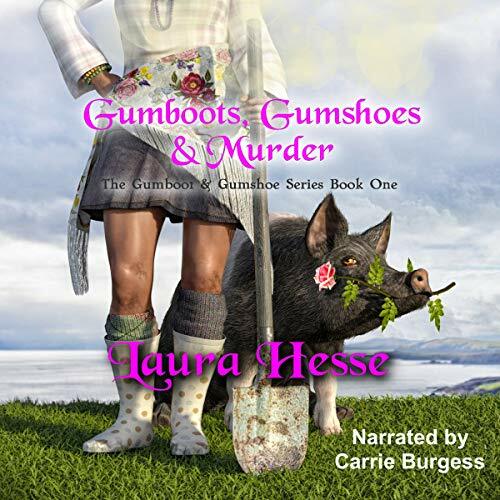 Each story also includes instructions on how to listen to them, improve your comprehension skills, and figure out the vocabulary before consulting the glossaries. Sabrina Daley's life changed forever when her sister went missing 30 years ago. It ended up taking more than a decade to discover Jessica Daley's body and arrest the man responsible for her murder. Ever since that tragedy, missing-persons cases have triggered a deep emotional response in Sabrina. So when Sabrina's friend Angela Hummel disappears one day, Sabrina can't help but be torn up inside. 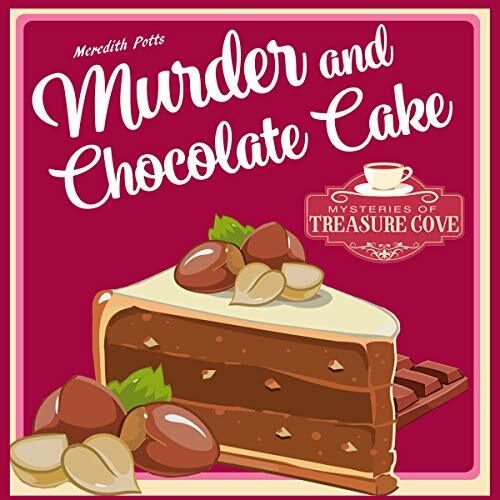 As Sabrina begins searching for Angela, she can't help but wonder if this new case will have a familiar tragic ending. 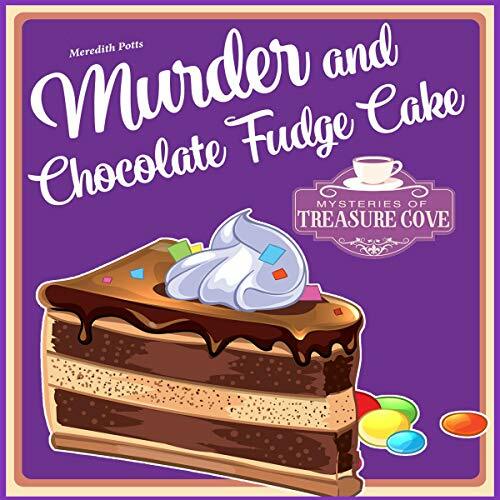 When convicted murderer Wade Becker breaks out of prison, amateur sleuth Sabrina Carlson finds herself staring down the hardest case of her life. After all, Wade isn't just any killer. He's a man who Sabrina put behind bars. So now that Wade is on the loose, Sabrina can't help but look over her shoulder. As desperation sets in, Sabrina finds herself asking one question: Will she be able to track Wade down, or will she become his next victim? 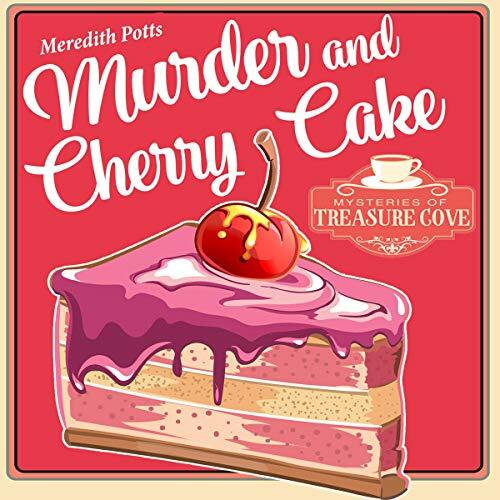 Meredith Potts Does It Again! An old friend found murdered. His wife accused of the crime. 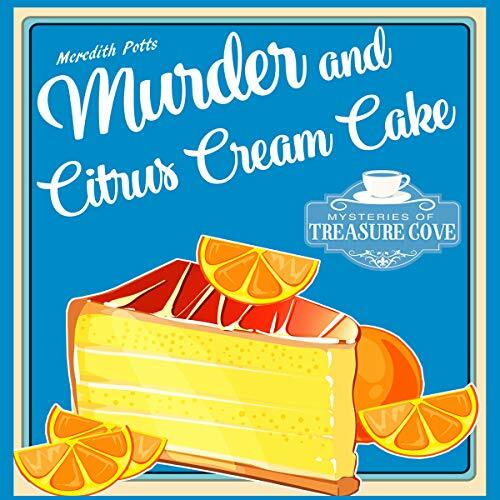 And a sleuth struggling to discover what really happened. 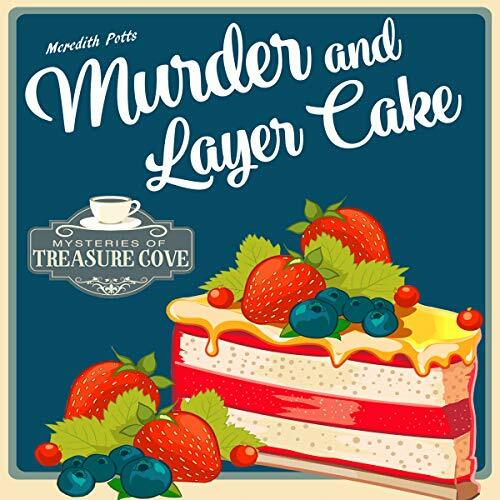 Sabrina Carlson finds herself navigating an emotional minefield when her friend is killed. Even worse, the prime suspect is the victim's wife. Can Sabrina hold herself together long enough to solve this case? Is the truth as heartbreaking as it seems? Or is there much more to the story than there appears to be? I wanted to write a book that makes people laugh when they read about Stoicism. Comedy is an important way of revealing truth to us in its different forms. 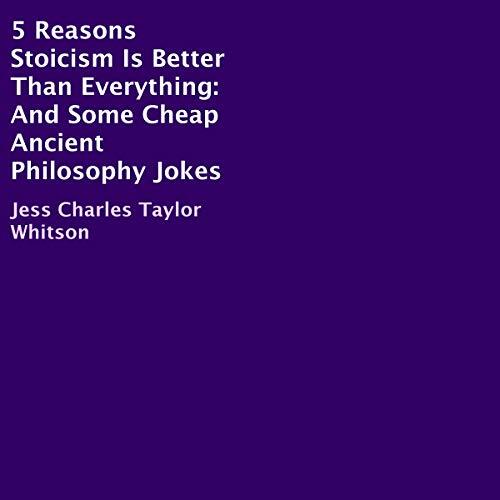 I also wanted to educate people about Stoicism while comparing it to other philosophies or topics or things in a tongue-in-cheek way. 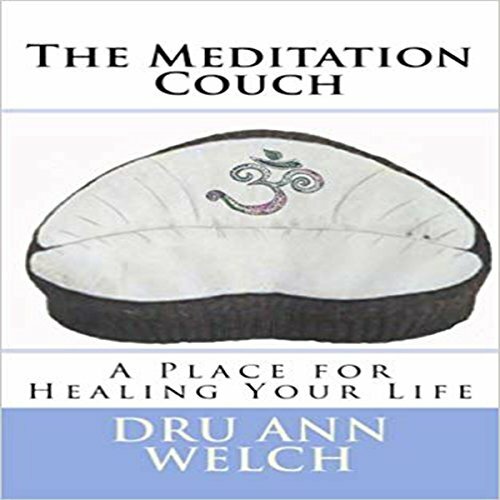 The meditation couch is a place where you can sit down with yourself and many other aspects of yourself in a safe environment to learn and grow. It is a new meditation technique that is easily adapted to each person's unique meditation skill set. 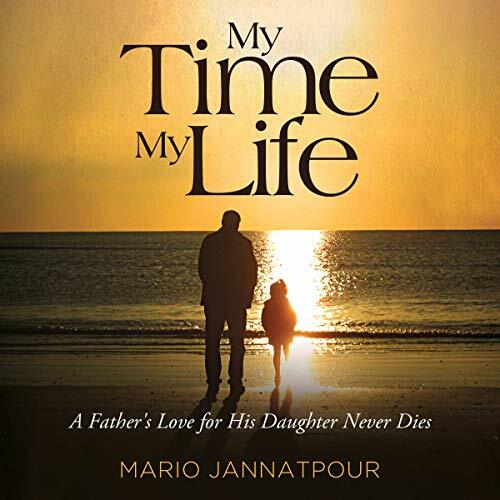 This is a story of a young woman's journey through a difficult time in her life. Moving, emotional, touching, worth it! An Ego Warrior is someone who has become awake and aware. It is someone who has decided that enough is enough; they are taking back the remote control of their life and choosing to live from the heart. It is a simple process with profound results. The road to becoming an Ego Warrior involves learning to be honest with yourself and accepting that you are worthy of love. 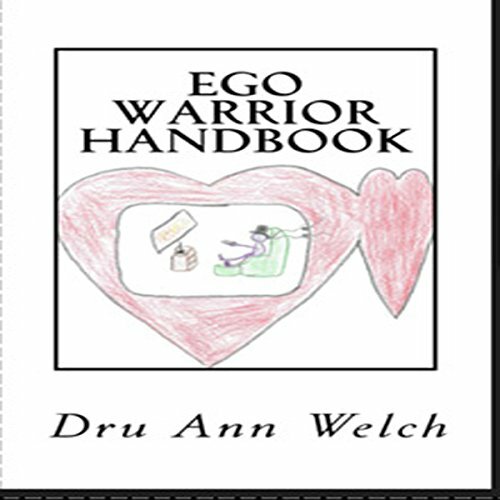 Join me and learn how to become an Ego Warrior and Live in the Heart Space. The Narrator was easy to listen to! 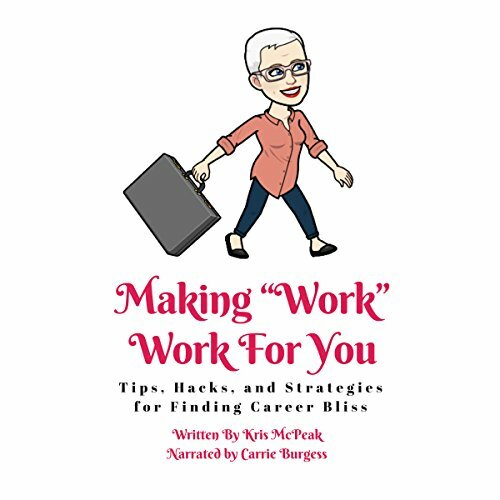 This audiobook provides a platform for improving your day to day life during your 9-5. Challenge your choices on why you're working where you are now. Learn about and implement little daily cheats to make the workday more palatable. Find and define your support networks and how they can contribute to your comfort and confidence levels. This book should help ease the grind of the day-to-day and get you closer to finding happiness and satisfaction in your vocation. As I learned different healing modalities, I began to put together my own spiritual tool belt. I think of it as a construction tool belt with healing tools in it. Each time I learn something new or come up with a new tip or trick for healing, I add it to my tool belt. 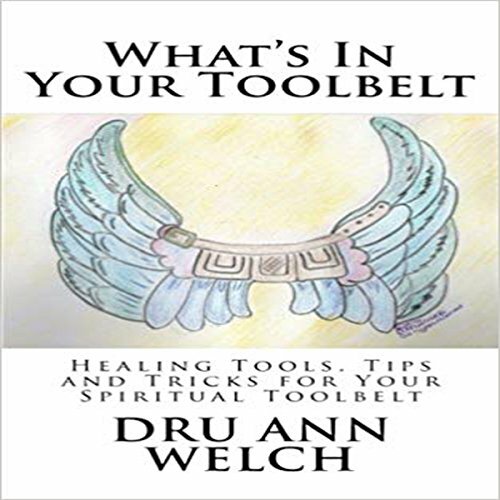 My hope in this audiobook is to pass along to you some of my favorite tools, tips, and tricks so that you can begin to build your own spiritual tool belt and begin to make changes to really change your life.